Typopolo. 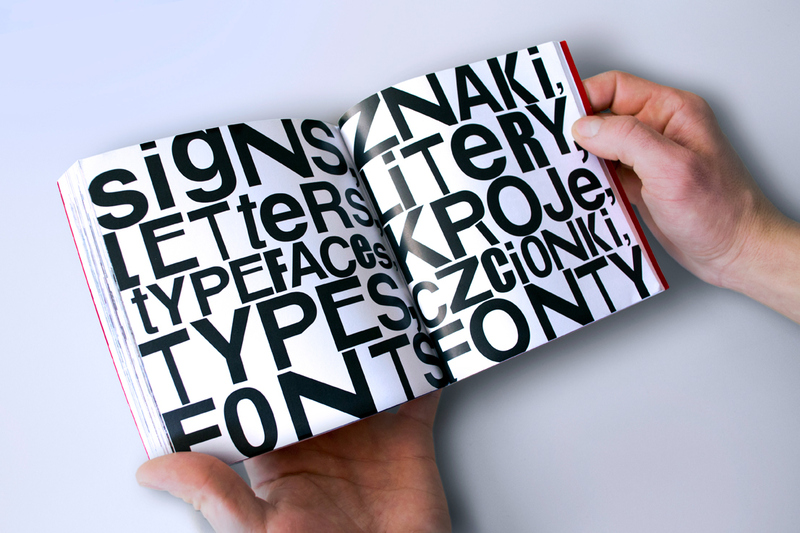 An Album of Typographic Photography, Bęc Zmiana, 2014 Typopolo. 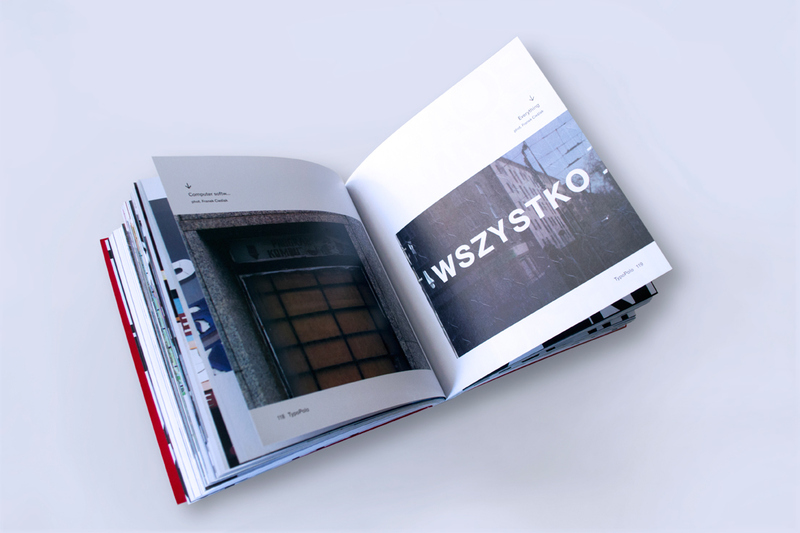 An Album of Typographic Photography is a Polish-English summary and culmination of the exhibition TypoPolo, held at the Museum od Modern Art in Warsaw and the project The Typoactive which took place at the BWA Design Gallery in Wrocław. 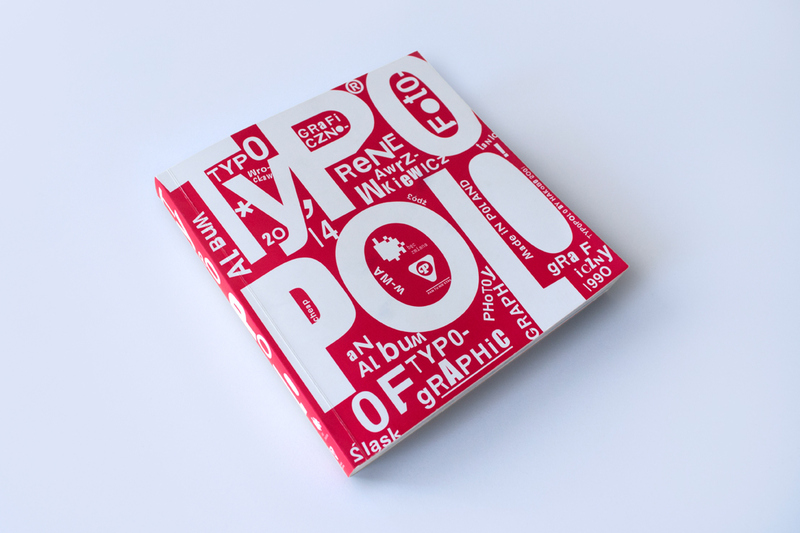 TypoPolo is a customary term first used by Polish graphic designer Jakub Hakobo Stępień to describe the amateur typography created in the 1990s. Unsophisticated signboards and simple advertisements became a visual reflection of the economic and political changes in Poland, a symbol of the Romantic breakthrough, when “everybody could be what they wanted and everything was possible”. Today, due to the professionalization of the printing, the advertising services market and changes in aesthetic standards, the TypoPolo style is becoming a thing of the past. But even though the ‘professional’ Helvetica typeface now dominates signboards and lettering in Polish towns, TypoPolo refuses to die out. It will always be an embarrassing part of Polish visual identity. Typopolo. 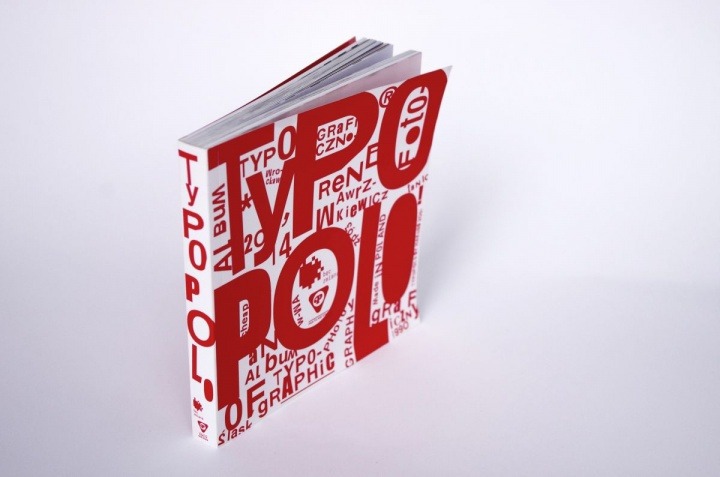 An Album of Typographic Photography is a Polish-English summary and culmination of the exhibition TypoPolo, held at the Museum od Modern Art in Warsaw and the project The Typoactive which took place at the BWA Design Gallery in Wrocław. 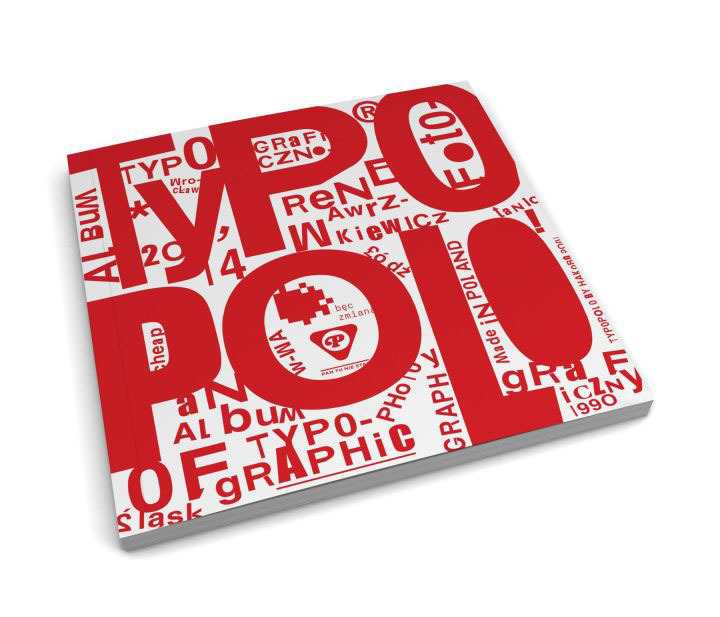 TypoPolo is a customary term first used by Polish graphic designer Jakub Hakobo Stępień to describe the amateur typography created in the 1990s. Unsophisticated signboards and simple advertisements became a visual reflection of the economic and political changes in Poland, a symbol of the Romantic breakthrough, when “everybody could be what they wanted and everything was possible”. Today, due to the professionalization of the printing, the advertising services market and changes in aesthetic standards, the TypoPolo style is becoming a thing of the past. But even though the ‘professional’ Helvetica typeface now dominates signboards and lettering in Polish towns, TypoPolo refuses to die out. It will always be an embarrassing part of Polish visual identity.